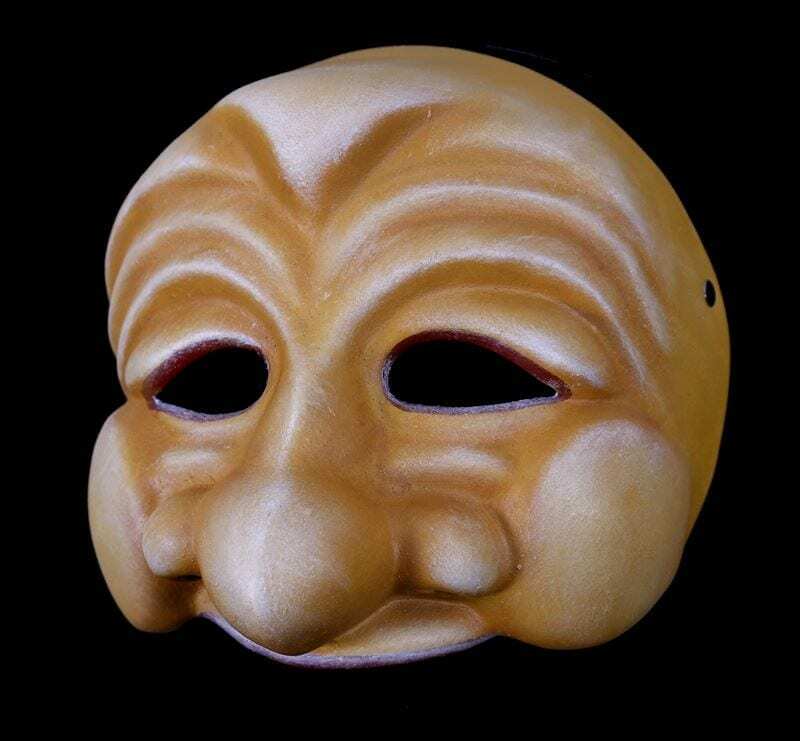 View cart “Arlecchino Mangione” has been added to your cart. Bagatino is king of the zanni. He knows it all but can figure nothing out. 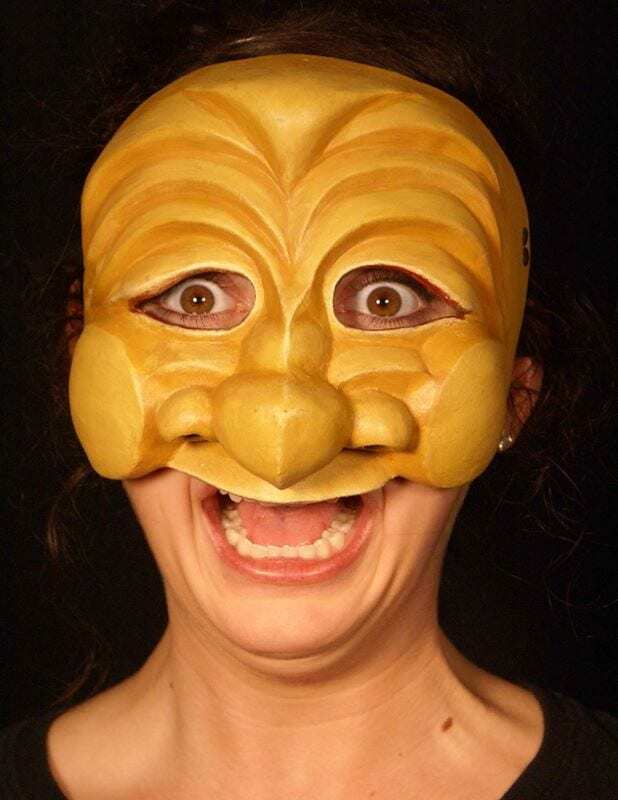 The Bagatino commedia mask combines the energies of the cat, the pig and the pigeon.